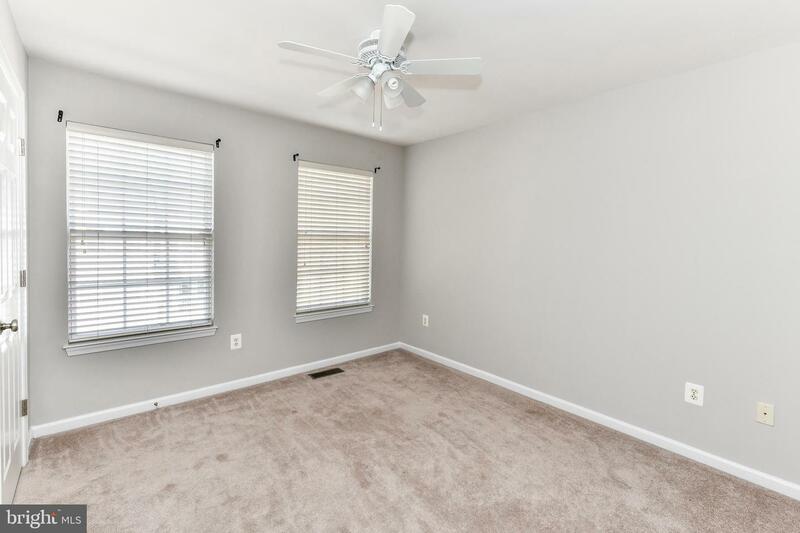 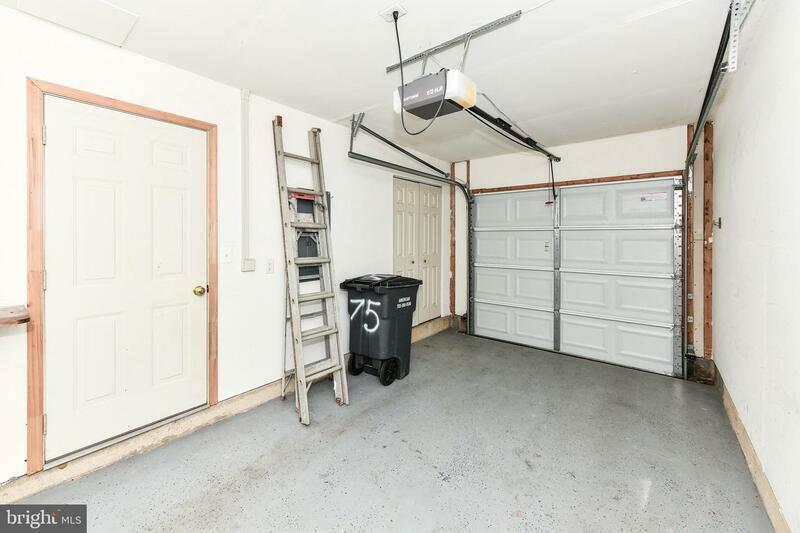 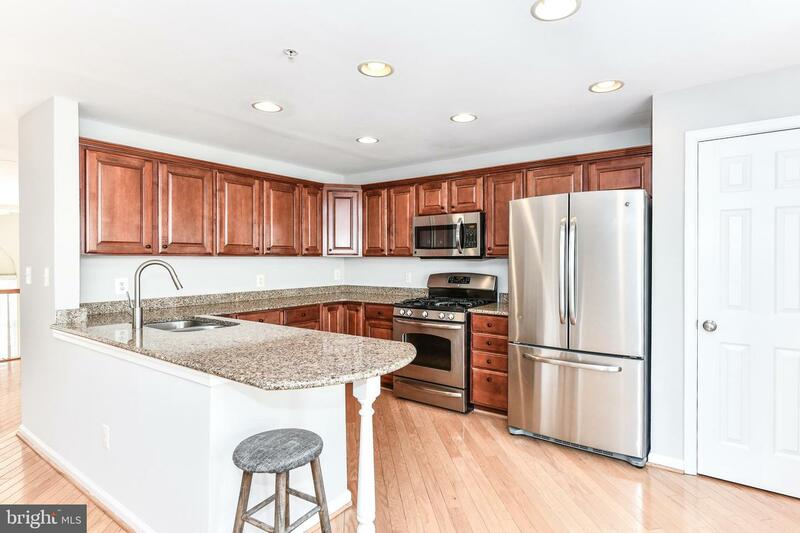 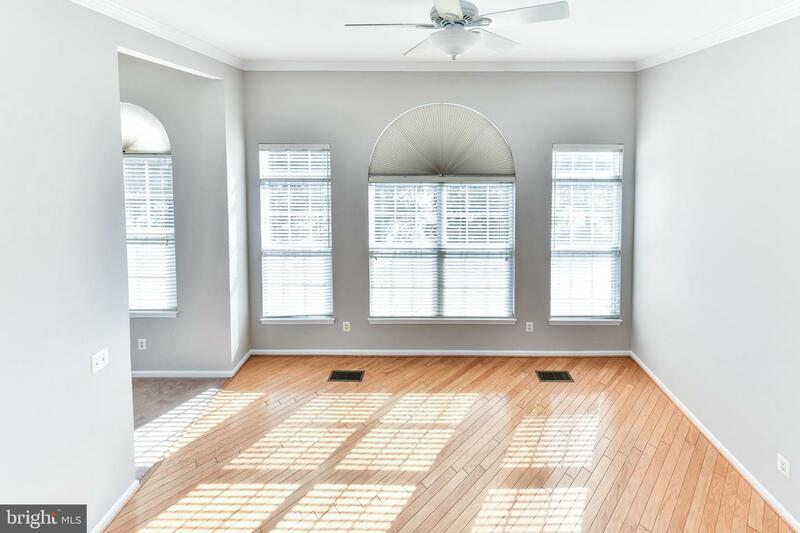 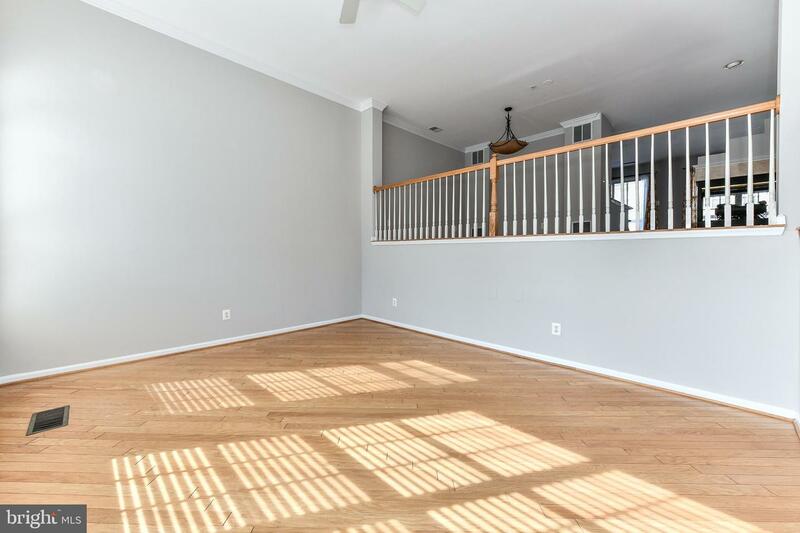 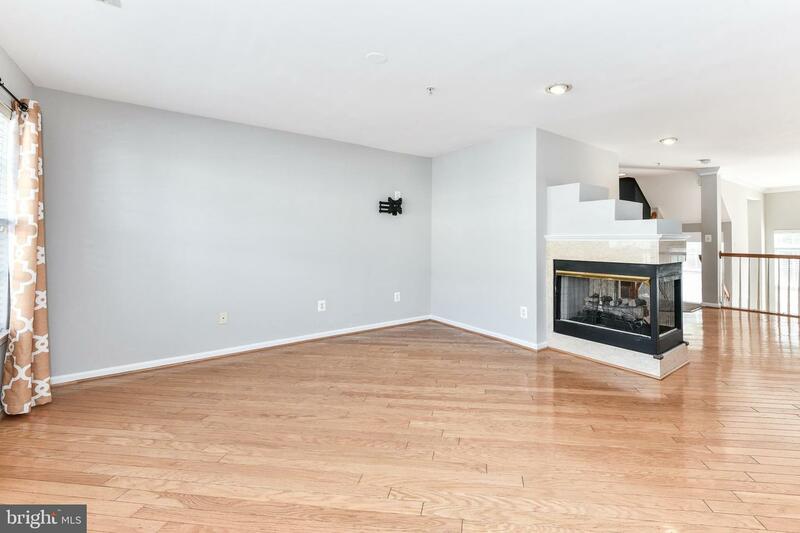 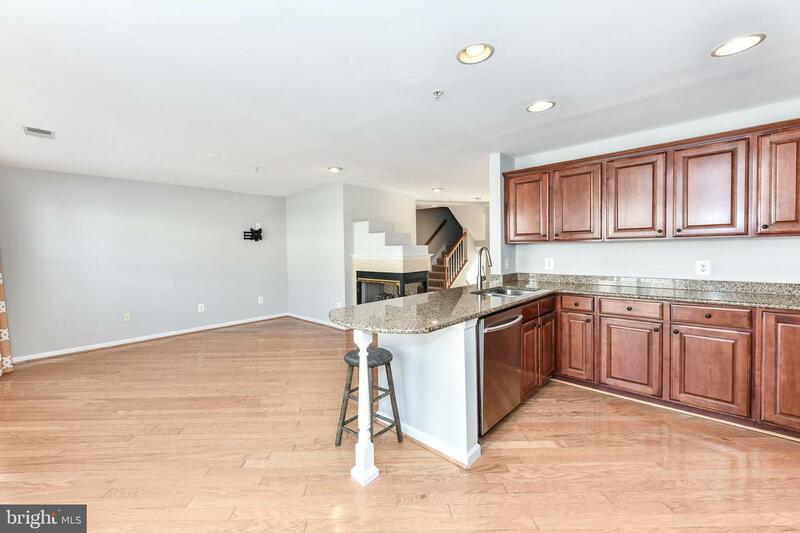 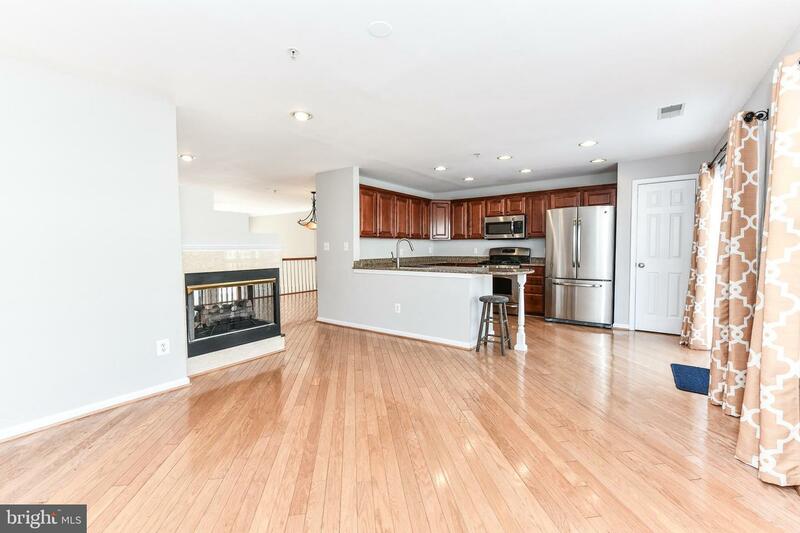 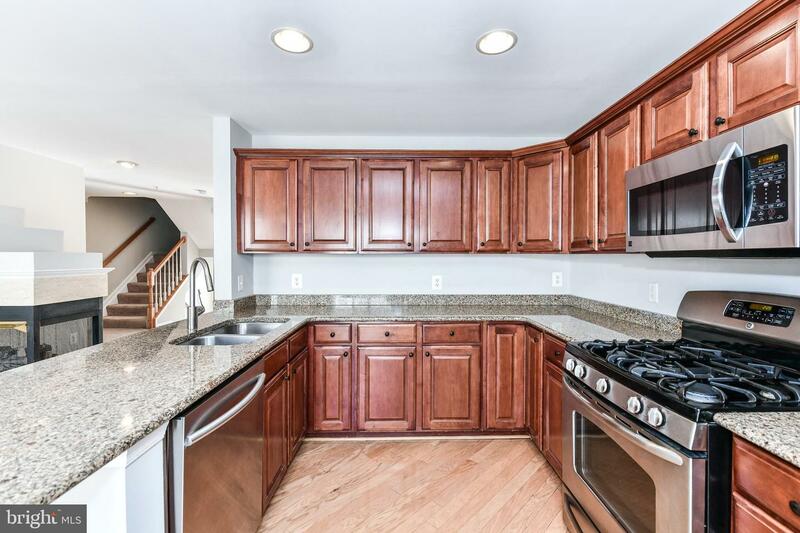 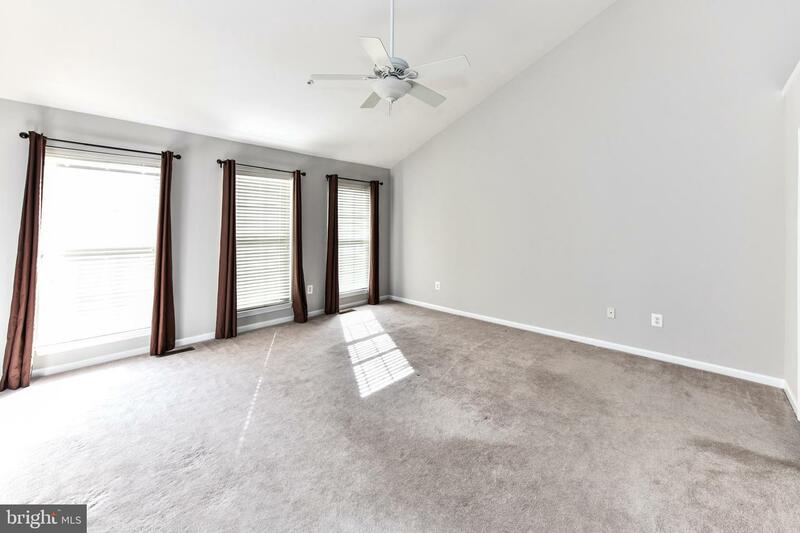 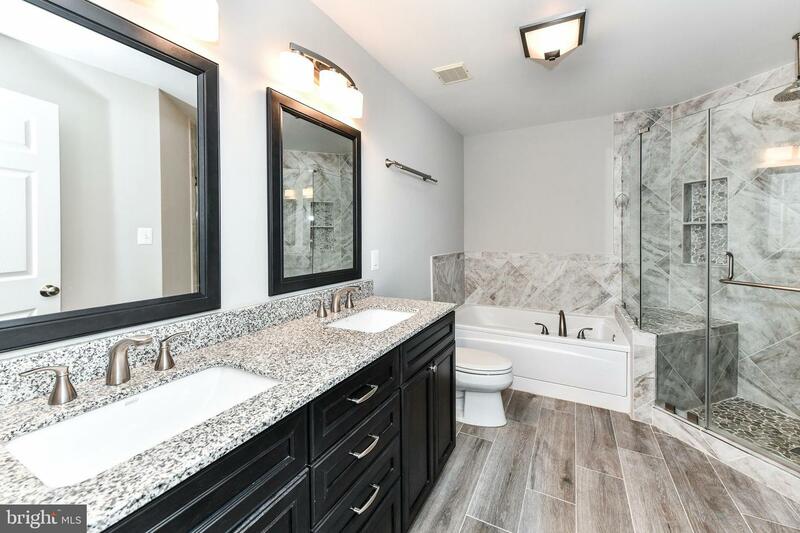 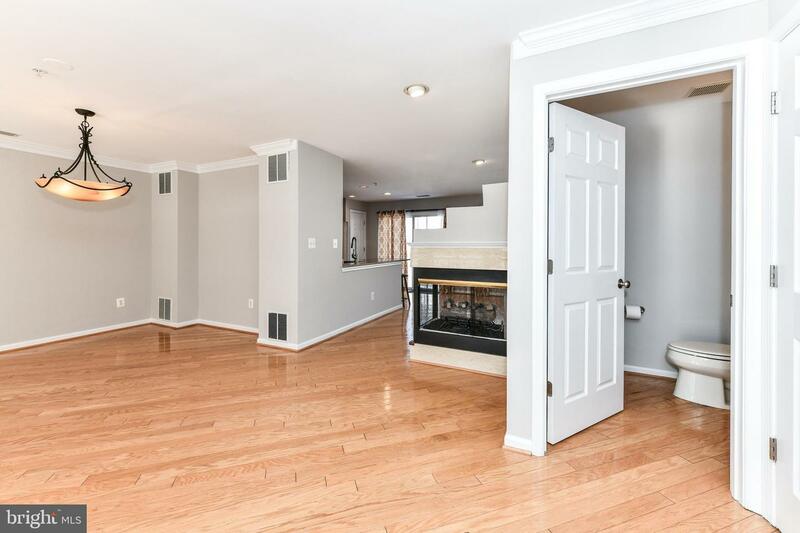 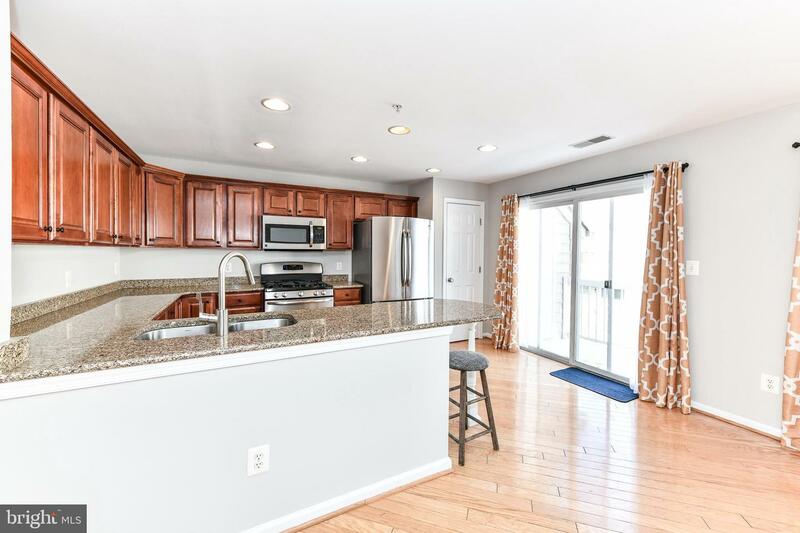 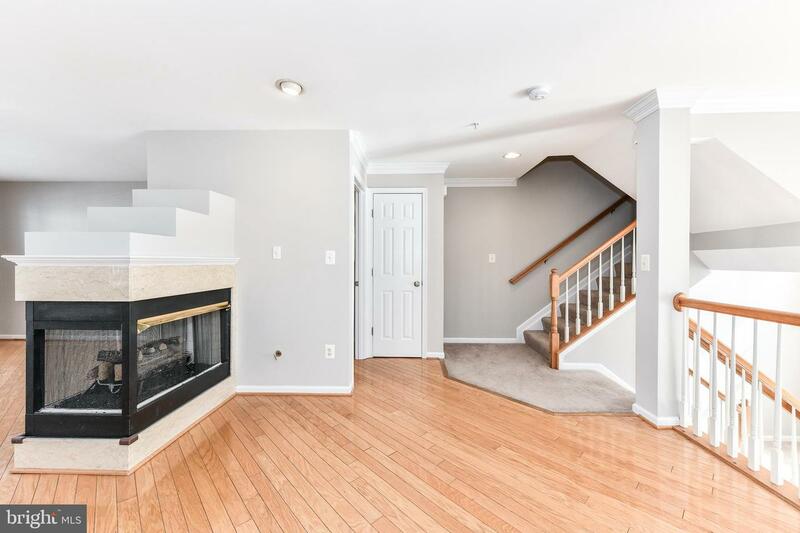 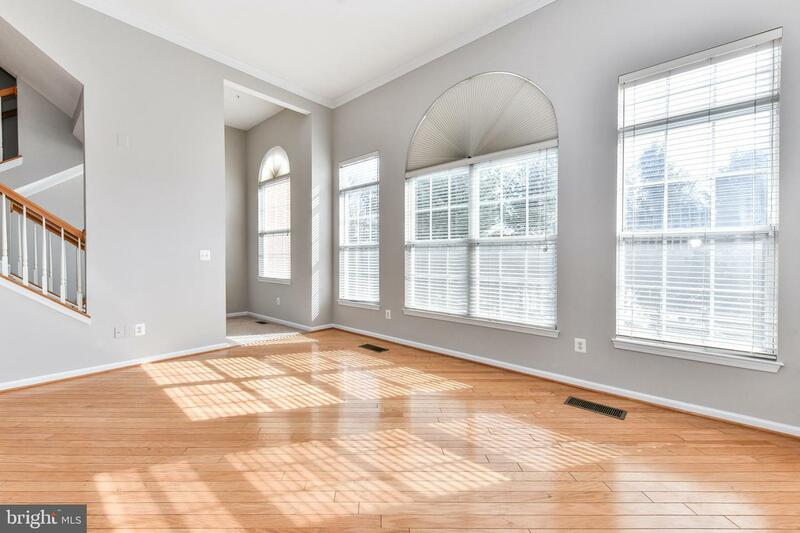 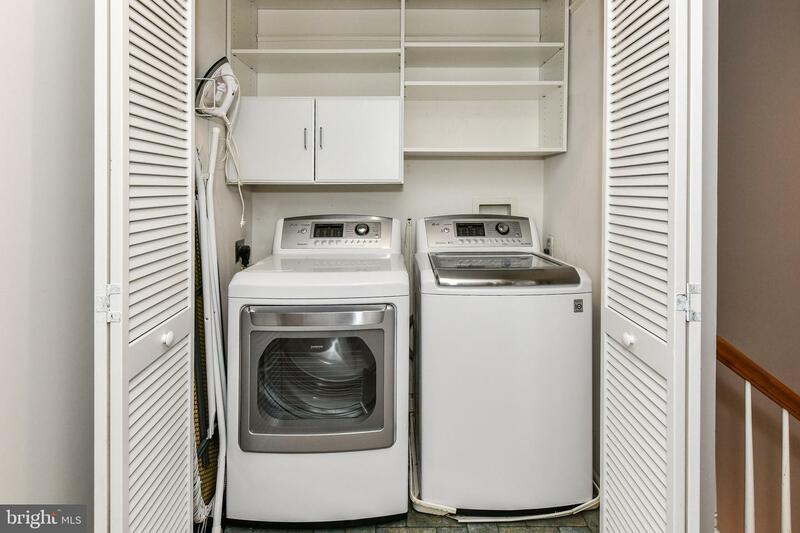 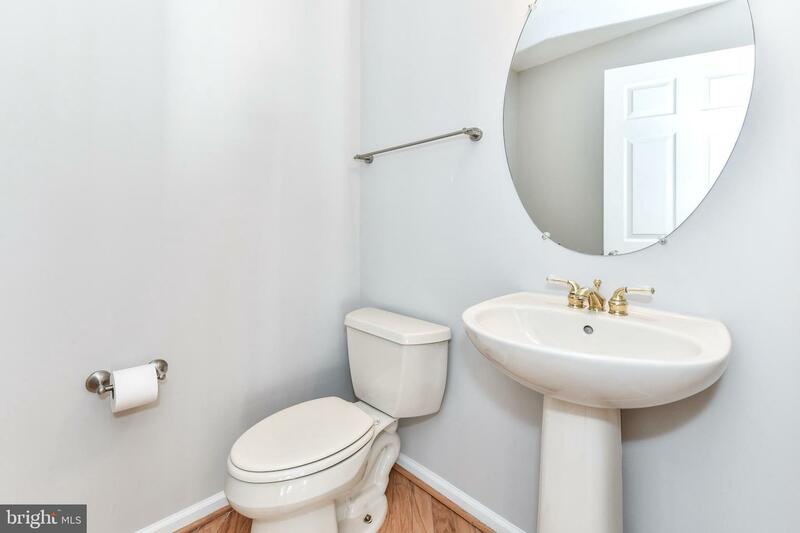 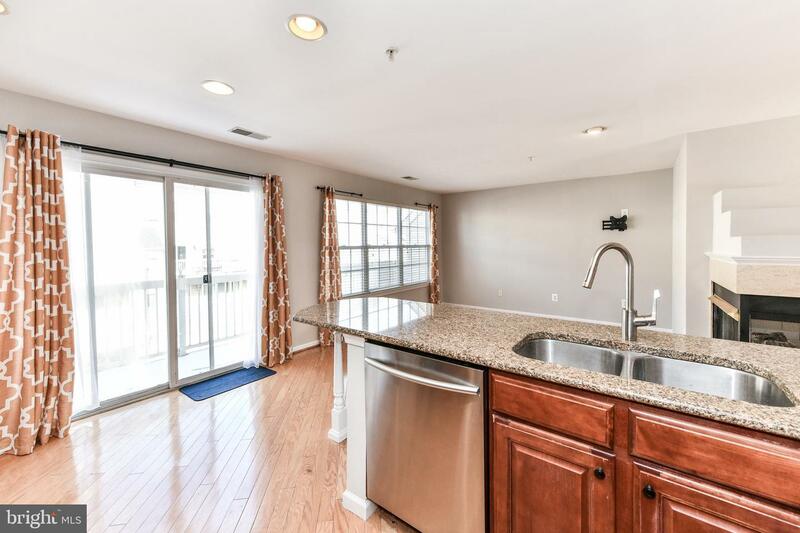 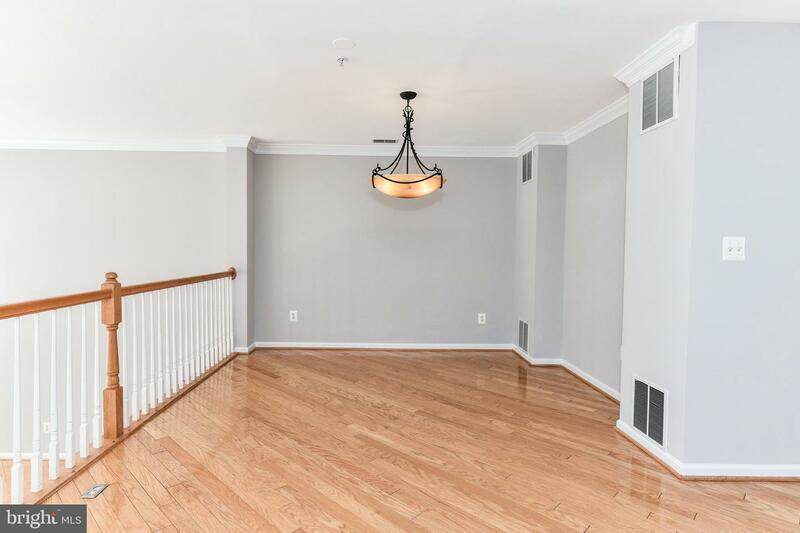 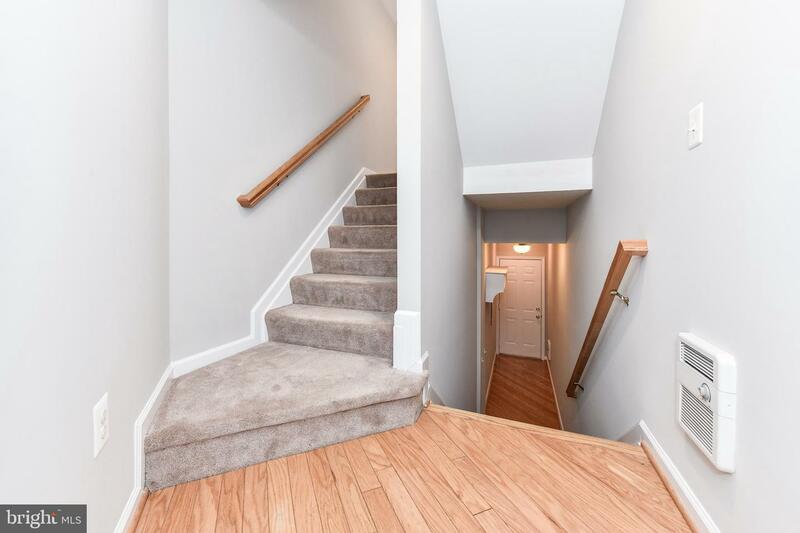 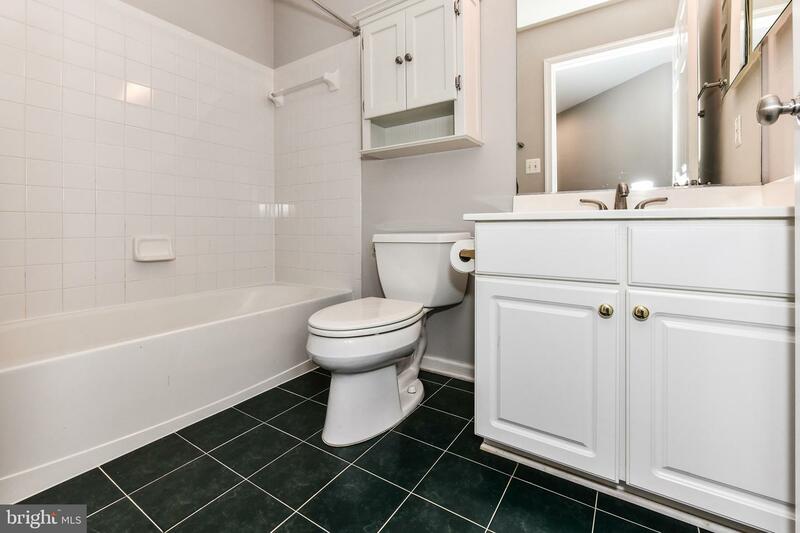 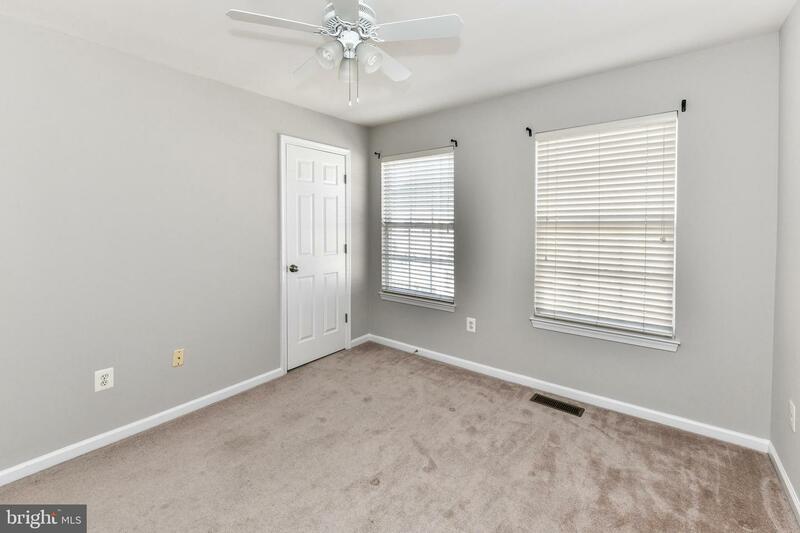 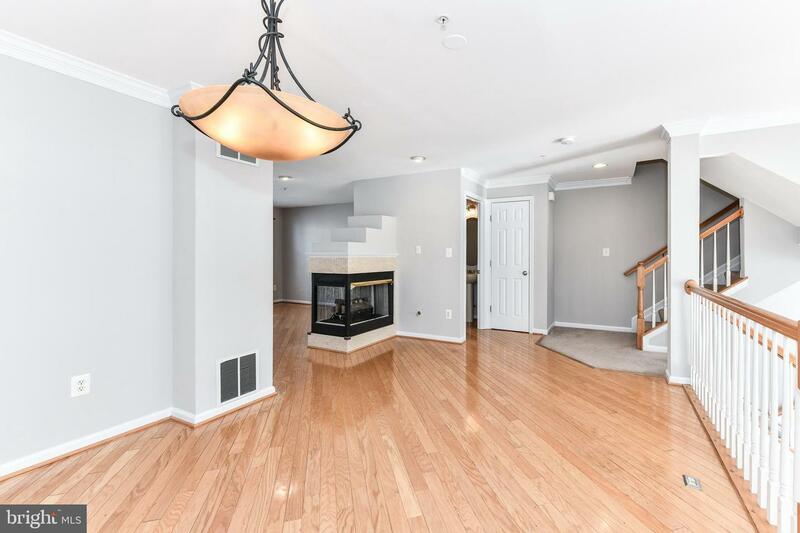 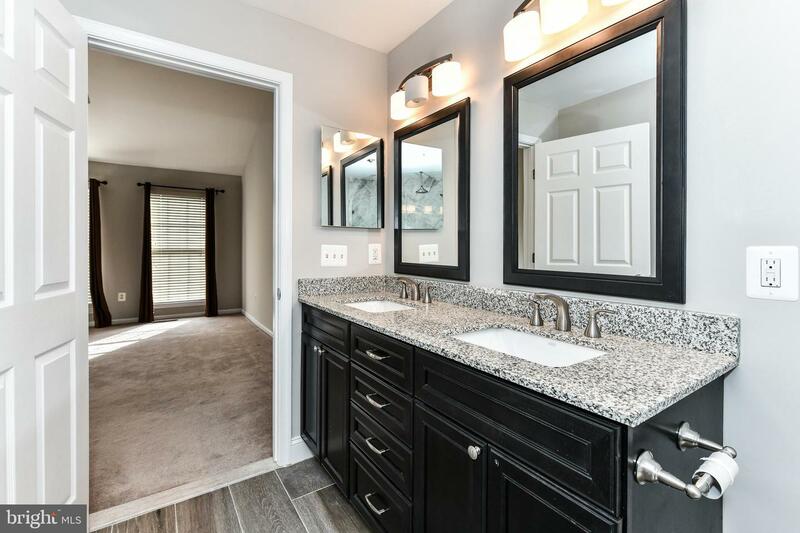 Fantastic 3 bedroom 2.5 bath townhome with gorgeous natural lighting and hardwoods throughout main floor. 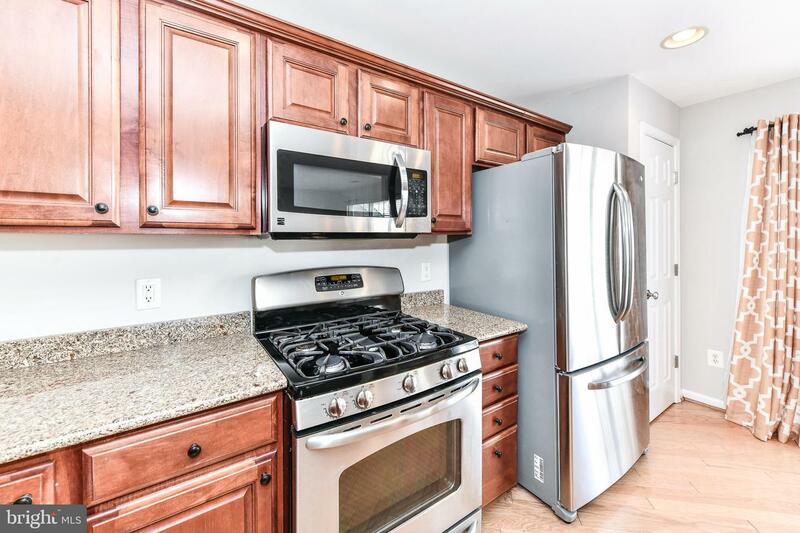 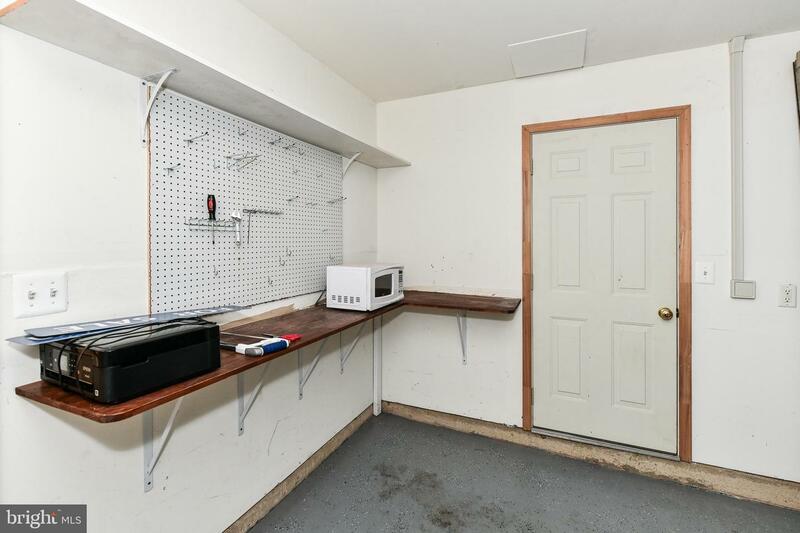 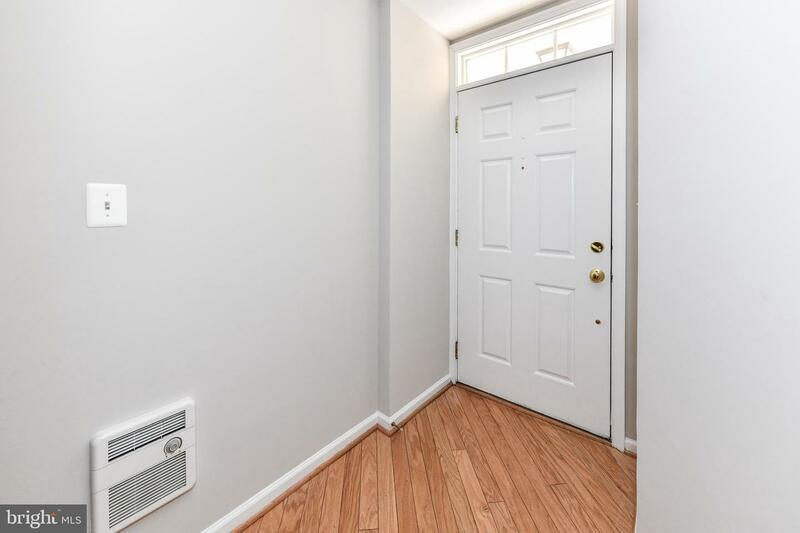 The beautiful updated kitchen features an eat-in peninsula, stainless appliances and gas stove, a 3-sided gas fireplace, and a walk-out deck to welcome in sunshine and fresh air. 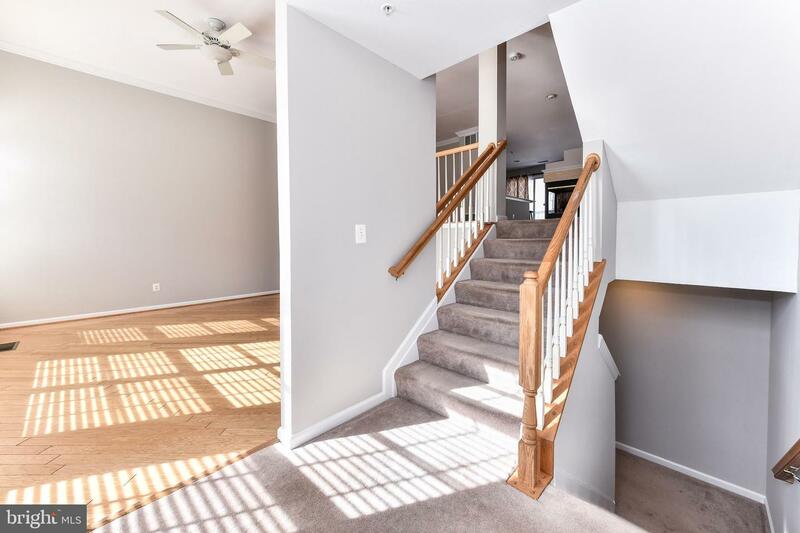 Plenty of dining and living space throughout main level - perfect for entertaining! 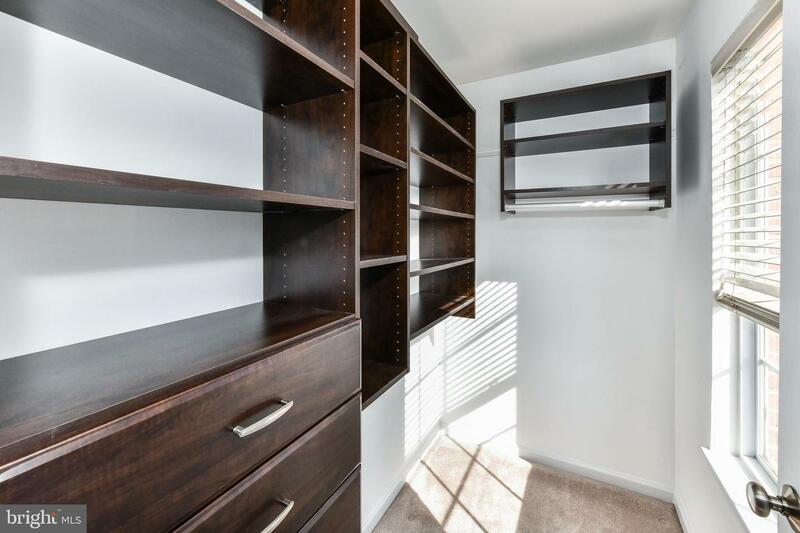 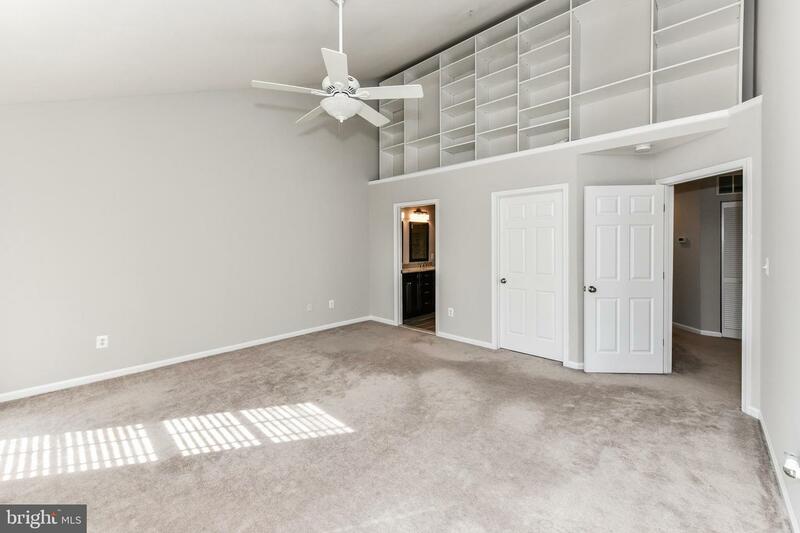 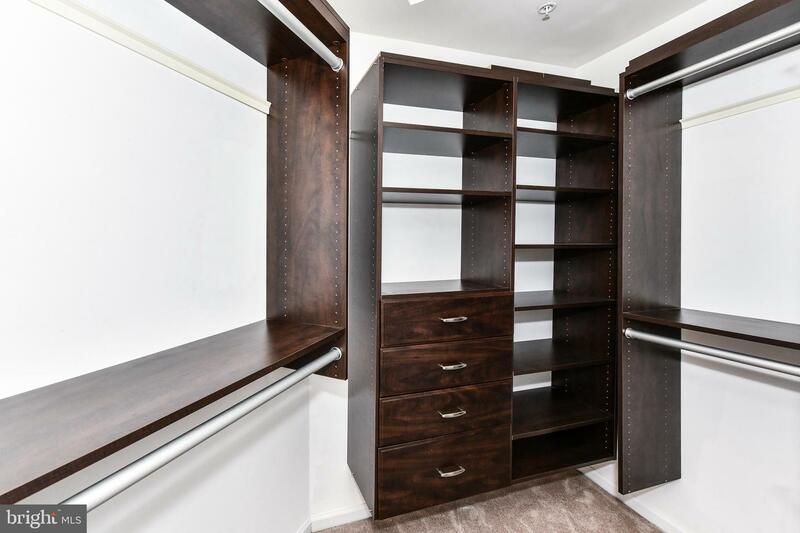 Vaulted ceilings with overhead bookshelf alcove accent the master bedroom, which is also equipped with two customized walk-in closets and a chic updated master bath. 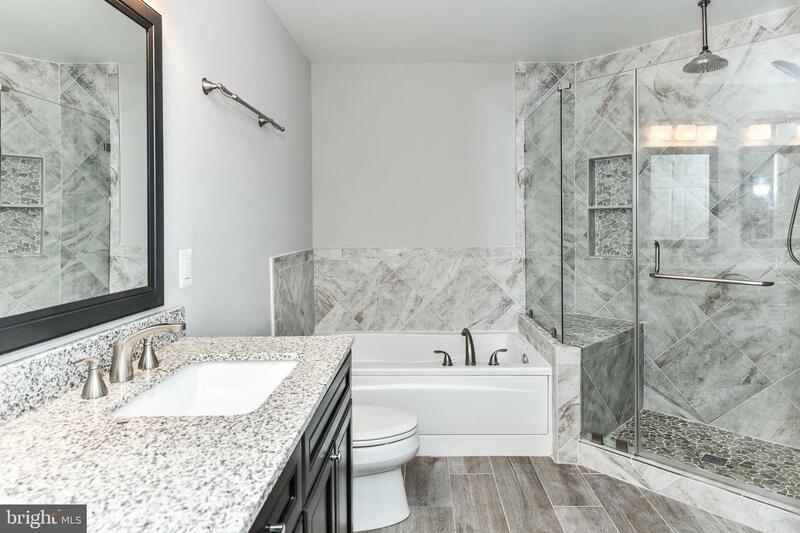 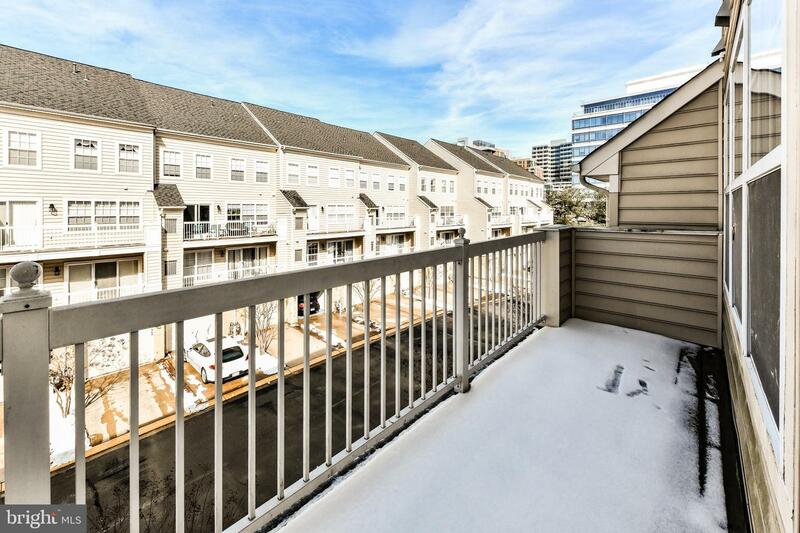 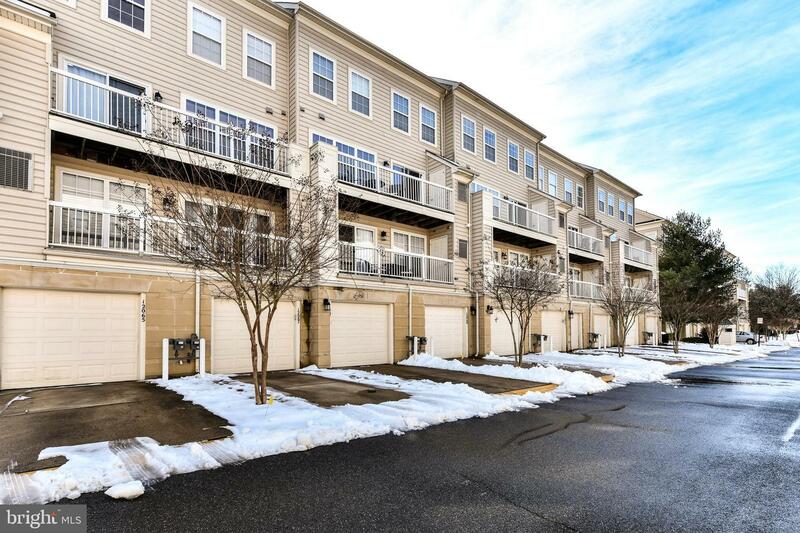 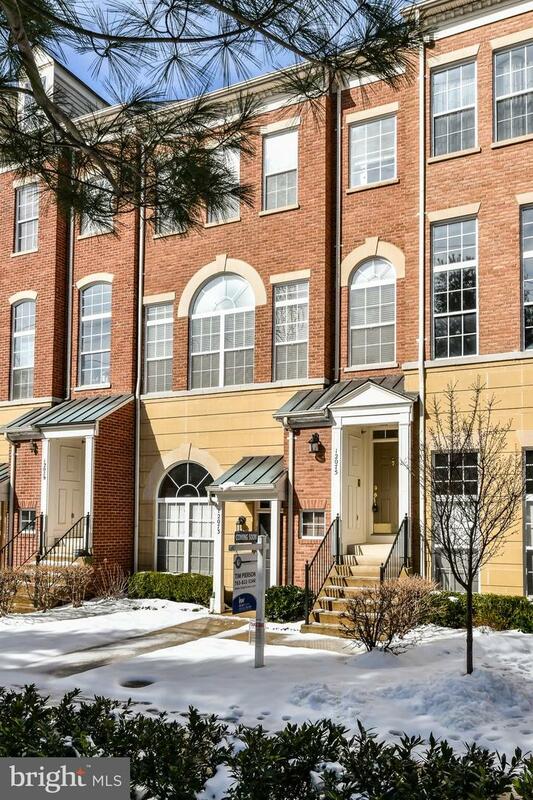 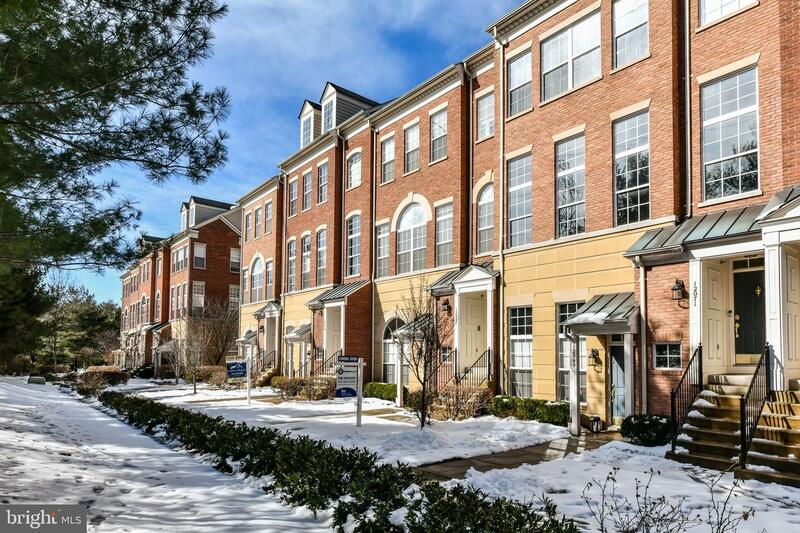 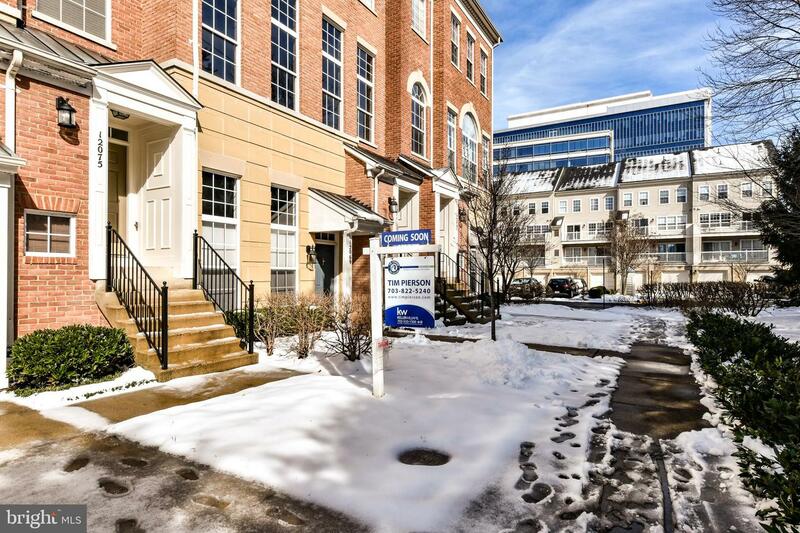 Less than a half-mile walk from upcoming Reston Parkway Metro station and equally short distance from ample shopping, dining, and year-round entertainment at the beloved Reston Town Center.